For All Occasions. All of Them. 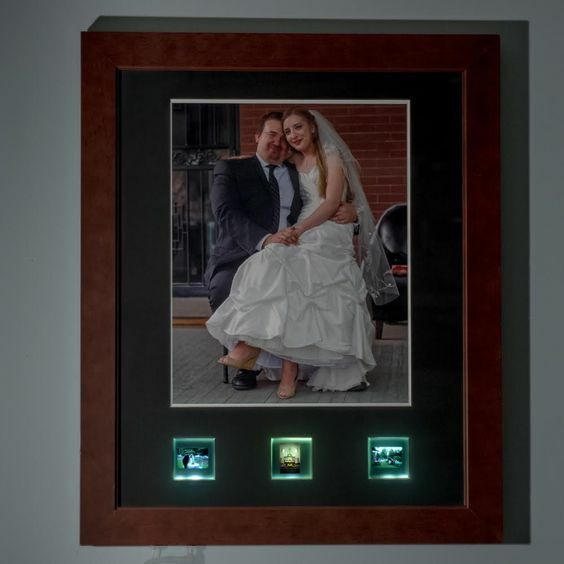 While matboards are mainly used in regular frames to hold a single picture, there is much more you can do with them. While our website can only take single opening matboard orders, you can email us anytime to get a quote on something with a little more going on. What do we mean by that? And when would you need a special mat like this? We’ll show you. Here is a simple example of a Custom Mat. For this design, the customer had several classic postcards they wanted to display together. 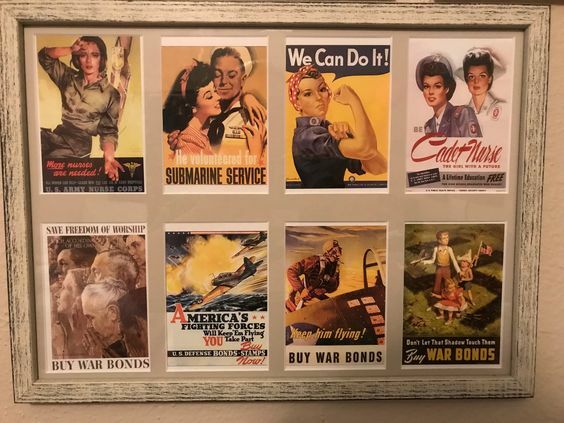 Rather than having side-by-side frames, the customer was both insightful and thrifty, and chose to mat and frame them together. 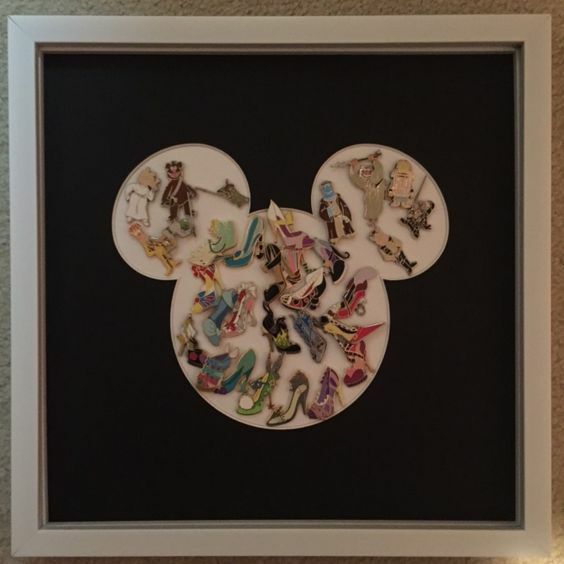 Not only does the multiple opening design look better and link the pieces more strongly, it’s less expensive than separate frames as well. There are many occasions when you could use a multiple opening mat. Besides linking art together, a multi-opening mat is the perfect way to display photos from an event like a wedding or graduation. 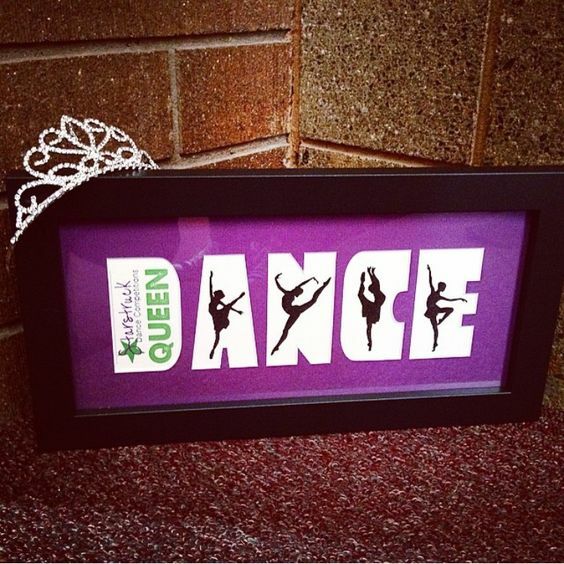 Our mats can be designed to fit diplomas, wedding invitations, tassels, and many other things. Along those lines, professional groups also use custom designs to display licenses and staff photos, or as retirement gifts. 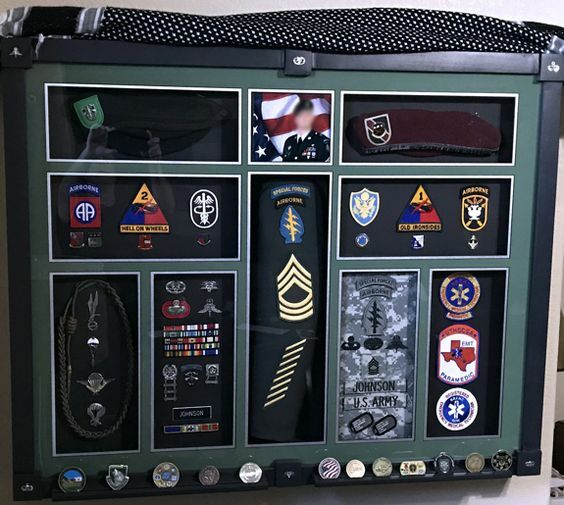 We also have experience creating mats and frames for military retirements and awards. Sports fans, don’t feel left out! There are a lot of ways to mat sporting memorabilia. 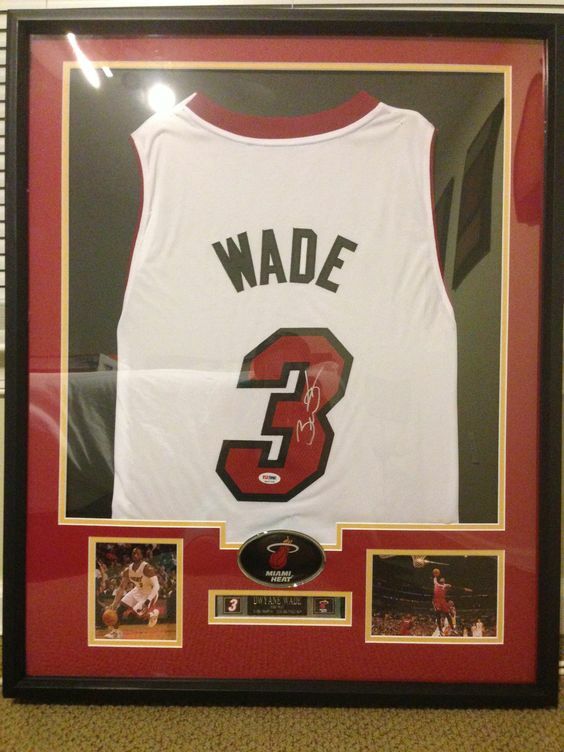 Jersey/picture combos always looks great, but there are many ways to commemorate your favorite team. We can also help you find the best matboards to match for your team’s colors. Your imagination can run wild. You can cut a crazy custom shape, like Mickey Mouse, or cut letters into the mats. These are just a few ideas for mats, there are many more!